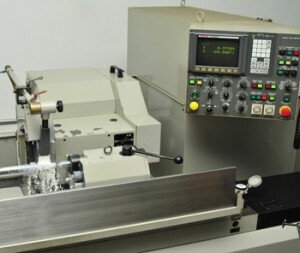 At KenMar Precision, we're a family-centric organization that delivers the highest quality craftsmanship in sawing, turning, milling, broaching and grinding. Our business is built on 46 years of striving to provide the best products and services to our most respected audience - our customers. We price competitively, remain flexible, and deliver on time.